ARC has today celebrated the International Day for Disaster Reduction (IDDR) at a special event held at Bandos Island Resort, for children and staff of Kudakudhinge Hiya, Today’s interactive session from ARC’s Safety Steps Campaign was facilitated by members of the ARC team, the Maldives Lifeguard Association as well as Maldives Traffic Police. At the event children learned how to stay safe in their immediate environments, as well as how to prepare for accidents, natural disasters or fires, through interactive games and activities. 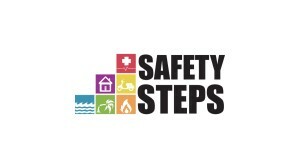 The Safety Steps is a safety precautions campaign launched in 2017, focusing on educating and raising awareness among children on keeping safe at home, on the move and in emergencies. 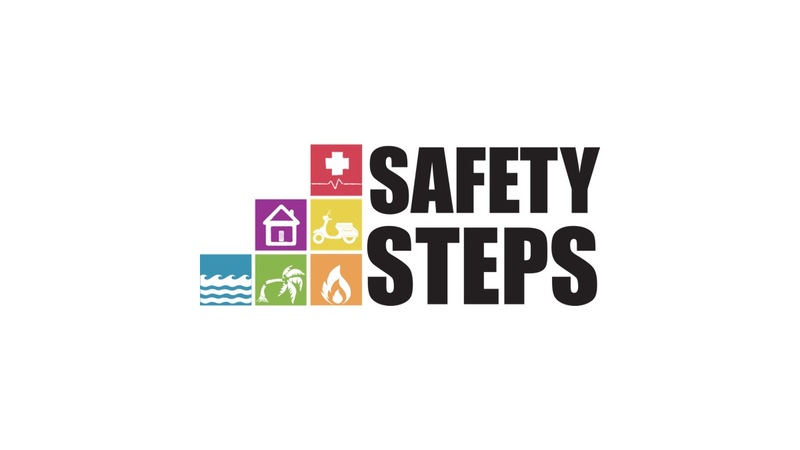 Safety Steps campaign includes simple and easy to understand messages on Home Safety, Fire Safety, Water Safety, Natural Disasters and First and CPR. ARC thanks everyone who made this important event possible; the Management and staff of Bandos Island Resort for their generosity and gracious hospitality, Maldives National DefenceForce for their very kind assistance with transportation for the event, the outstanding facilitators for sharing their expertise on helping keep children safe, and the Ministry of Gender and Family as well as the children, management and staff of Kudakudhinge Hiya for their support and participation. Following this, ARC also plans on holding a public event for IDDR, featuring interactive and informative games and activities to promote preparedness for children, and encourage parents to take proactive measure at home and outdoors, to help keep children safe. Observed annually on 13 October, International Day for Disaster Reduction (IDDR) marks how people worldwide are reducing their exposure to disasters, and becoming more aware on how to protect themselves in emergency situations.